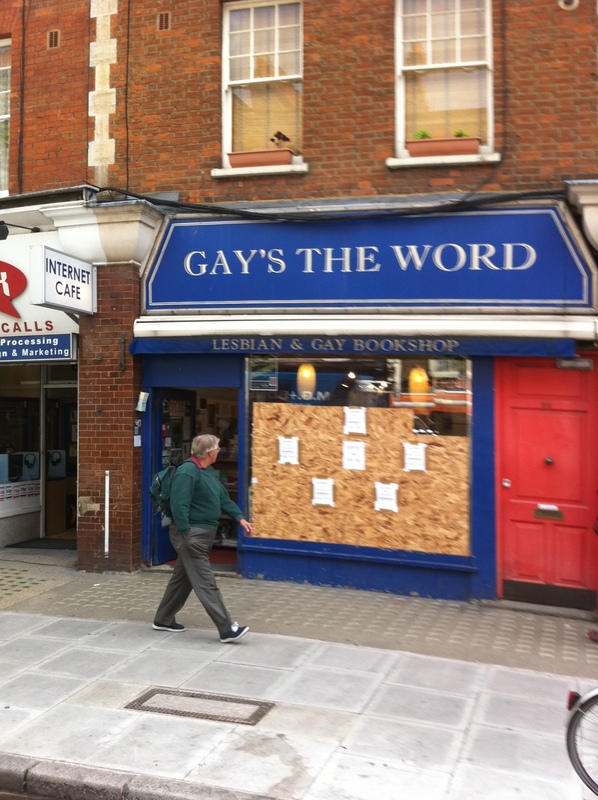 Gay’s the Word suffered an attack on Sunday evening. Luckily the damage was confined to a broken shop window. Visit them and buy a book.